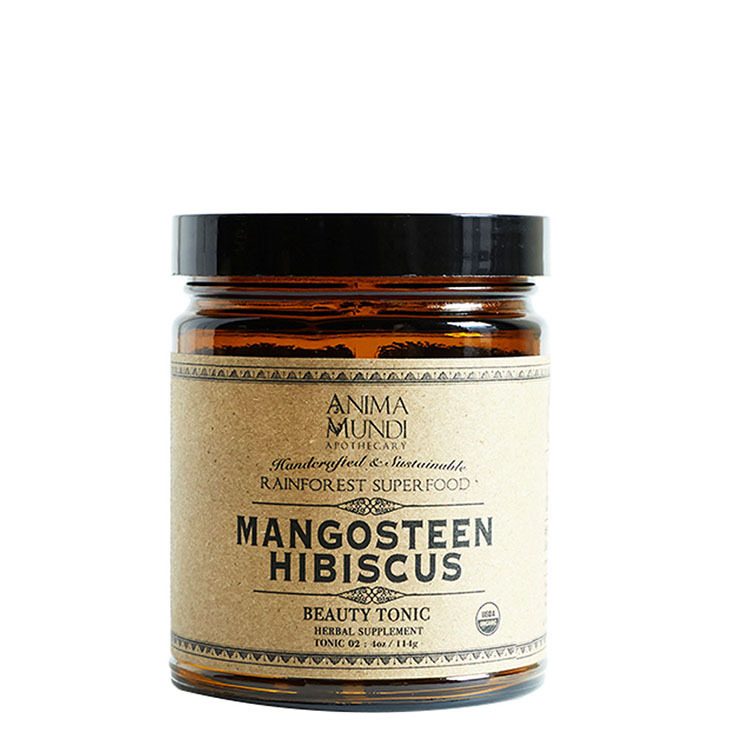 Anima Mundi's Mangosteen + Hibiscus Beauty Superfood powder is a beauty tonic like no other. 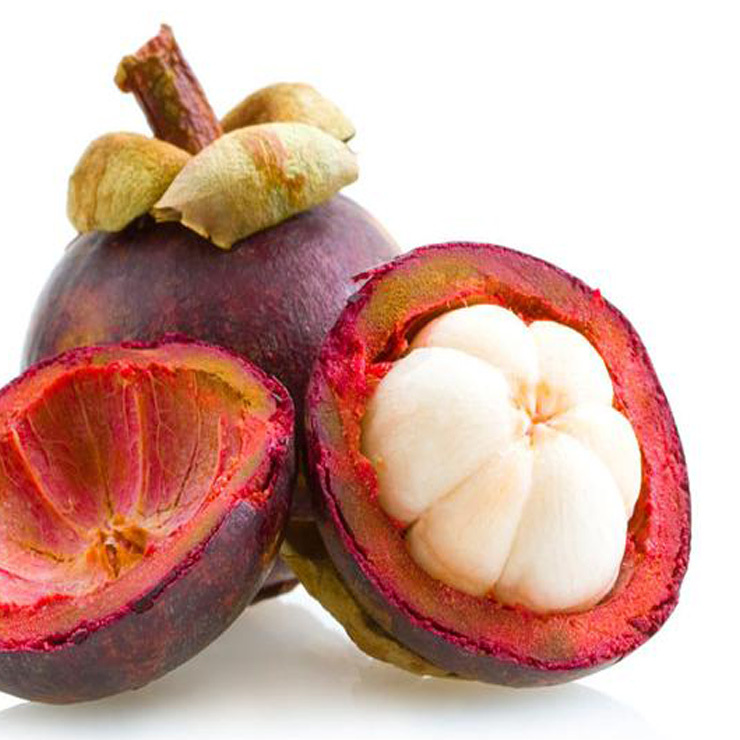 Mangosteen lends a healing quality, while Hibsicus flower offers abundant Vitamin C for a nourishing effect. Both of these powerhouse ingredients are rich in minerals and phytonutrients that have been studied for their cancer, kidney problems, and viral diseases fighting properties. These ingredients also offer a purifying feel to skin from the inside by promoting a sense of enhanced enzymatic function and overall digestive balance. Enjoy 1-2 Tbsp, up to 2 times a day, in juice, smoothie, water or tea. This delicious superfood blend can also be added into your diet in whatever form you wish; yogurt, soups, salad dressing and sauces, etc. 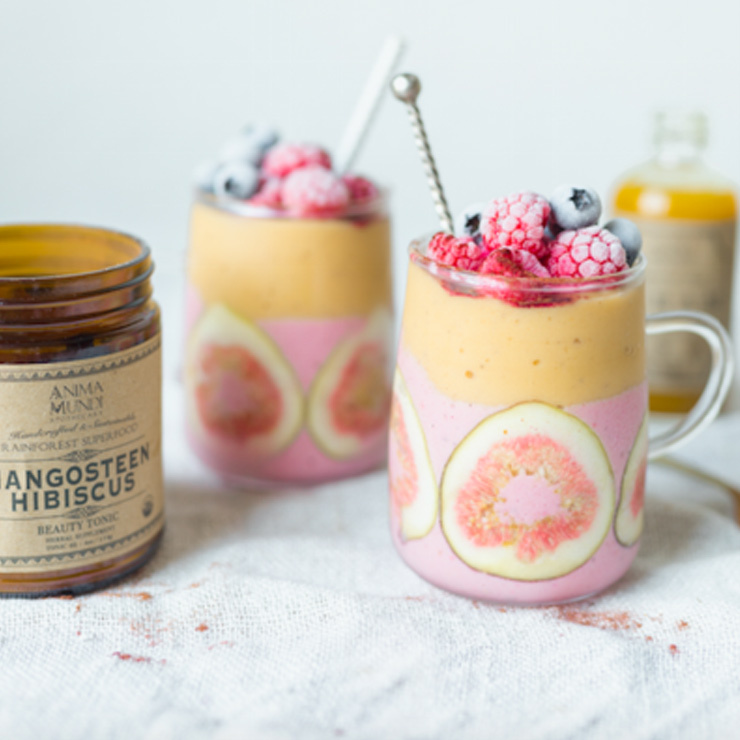 Mangosteen Peel* Powder, Hibiscus* Flower Powder. *Organic. Note: Handcrafted Mangosteen Peel from Brazil and Hibiscus Flowers from Costa Rica. I don't ingest this but mix it with hydrosol and a bit of Manuka honey. It makes for one of the most beautiful, effective facial masks ever. When rinsed off my skin feels plump and hydrated and smooth like baby skin. About to repurchase! 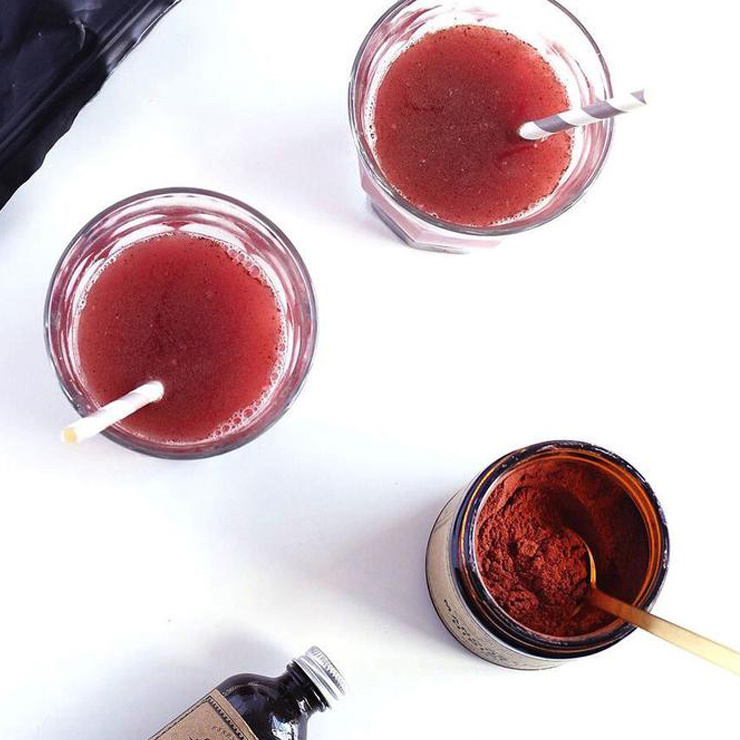 The large size means lots of masks (good to do over the face, neck, décolletage...don't skimp) Hibiscus is nature's botox and Mangosteen is an even more potent source of antioxidants! Great additive for tea, oatmeal, smoothies! Easy to use and a little goes a long way. Has a strong, bright flavor. I put it in my tea, on my oatmeal, in a smoothie. I would buy this product, again.